Dark and full of promise. Coopers dark ale is a journey in taste, starting fresh and creamy, and finishing with a lingering coffee flavour. 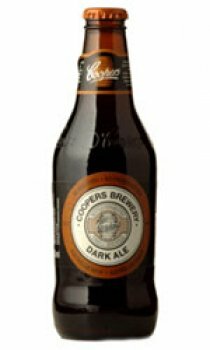 fermented with traditional top fermentation and then naturally conditioned, Coopers 'Dark' is made using roasted and chocolate malts, giving it a rich dark colour and unique flavour.